Order from your favorite bookseller today! "This book will change your life... More importantly, it will help you SAVE your life." "[W]e're encouraged to take the smallest steps we need to make progress with ease." 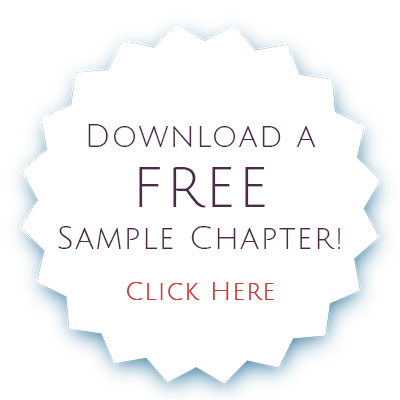 "Dr. Samantha nails the overwhelm dilemma and knows how to fix it. ...for good." Whether you are a student, a stay at home parent, an hourly wage earner or a high-powered executive, Overcoming Overwhelm provides an actionable, step-by-step plan that places control of your life squarely back into your own hands. Clarify what is truly important to you. Who do you want to be, how do you want to feel, and what do you want your day-to-day life to look like? Identify what roadblocks may get in your way of making the changes that will help you live the life of ease you crave. You'll make a plan to assemble a team that can help you reach your goals and you'll fortify your mindset to prepare for success! Determine your unique causes of stress (some obvious, and many that will surprise you) in your physical surroundings, health, habits, relationships, thinking patterns, and more. Start making the targeted changes that will help you rid your life of overwhelm and radically improve your well-being on all levels—body, mind, and spirit. 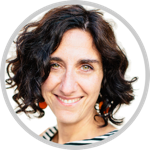 "Dr. Samantha Brody shares insightful tips to change our lives for the better, helping us fight the societal messages that demand that we stay preoccupied and stressed. Brody lays out a path to explore our sources of overwhelm and guides the reader to develop their own action plan, showing that we can choose happiness one step at a time. If you’re ready to rethink your stress, this is a great place to start." "Overcoming Overwhelm does three important things, in one easy-to-digest book. It gives you a new understanding of why you feel so stressed. Then, it helps you think about what you really want. Finally, it guides you in making active decisions and implementing simple changes to get it. Read it when you're ready for change!" 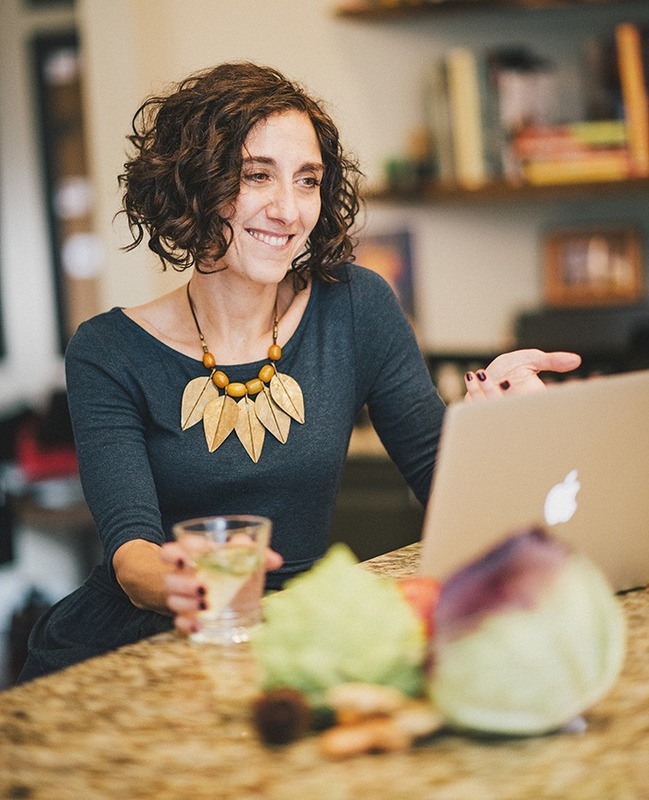 Dr. Samantha Brody is a licensed naturopathic physician and acupuncturist, and the founder of Evergreen Natural Health Center in Portland, OR. For decades in her private practice, Dr. Samantha has helped people to transform their lives with her innovative approach. Now, with Overcoming Overwhelm YOU can use the same tested tools and guidance to experience the freedom of better health, greater resilience, and peace of mind.